On Sunday, Jenny Anderson of the New York Times wrote an article describing the development of Avenues, a new private school scheduled to open in Manhattan in the 2012 year. We are at our best as an Episcopal school when we embrace and respect the dignity of every human being, when we develop habits of thinking and behavior that create communities of hospitality and welcome, when we work tirelessly to create schools and communities that engender responsibility and commitment to the common good. We need to consider how St. Andrew’s can take a leadership role in its approach to ethics and global citizenship. The school must continue to provide students with an education and community service experiences that will prepare them for a global and diverse world. What should be the school’s admission approach to the development of international student diversity? What are the implications in our global world for St. Andrew’s curriculum? 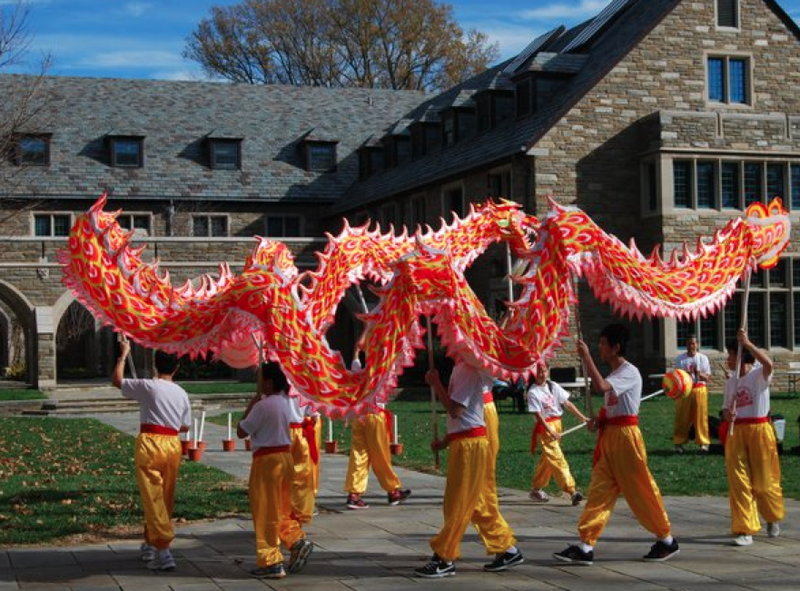 How should St. Andrew’s student life programs develop in light of a global world and a more global school population? The school should focus on the Arts as a crucial way of helping students look at life from diverse viewpoints. The school should focus on the language program as an expression and exhibition of the school’s commitment to global education. The school should focus on the study of religion and history as crucial ways for helping our student body study and appreciate global views and perspectives. The school should explore international teacher recruitment and/or international teacher exchanges. The school should explore distance-learning opportunities. The school should continue to use technology to provide students access to global issues and perspectives. A 21st century education will lead students towards an appreciation of the diversity of language, culture, history and religion. A 21st century education will require mastery of a second language. A 21st century education will require students to move out of their comfort zone and study and live abroad.